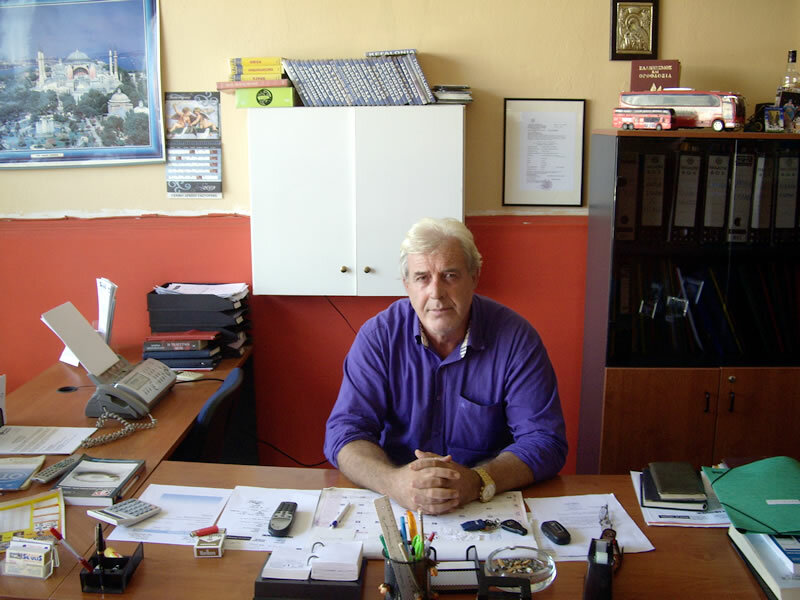 SOULIS Travel was established 5 years ago by Panos Soulis, putting his mark on the travel industry of the Prefecture of Ilia. All these years we achieve and present full package trips, carefully studying the needs of our clients for quality and low budget services. With our basic principles being respect towards our clients, best service and meeting our promises, we have gained their trust and we have created an excellent relationship with them. With us you will learn how to travel!